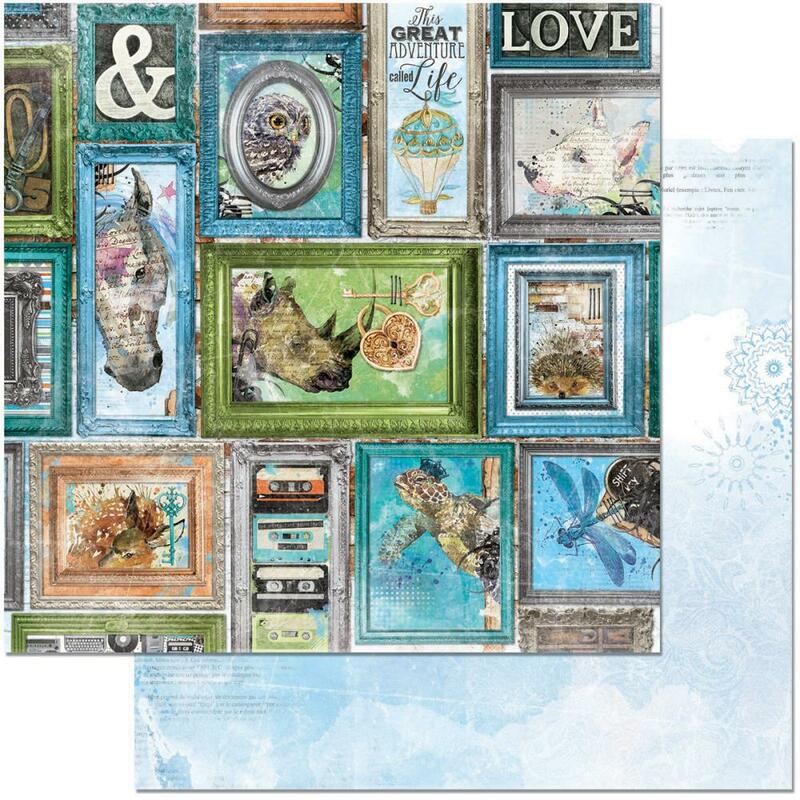 This 12x12 double sided paper has a great assortment of Picture Famed Images on the frontside -- Ready to be cut and accent & embellish any of your Craft Projects. The reverse side has an abstract images. This is part of the Life in Color Collection by BoBunny Press. Look for coordinating Designer Papers, Noteworthy Die Cuts, 3D Layered Stickers, Journaling Cards and Stickers.